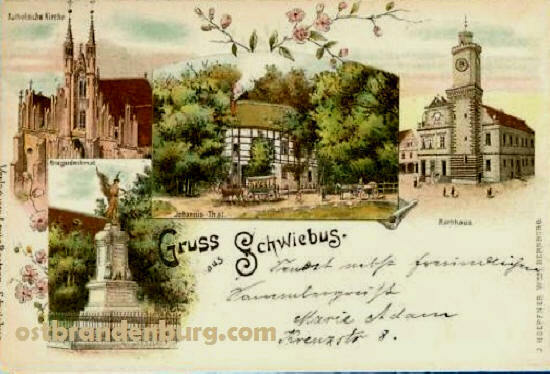 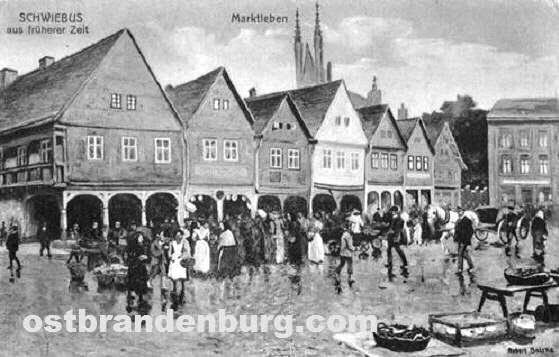 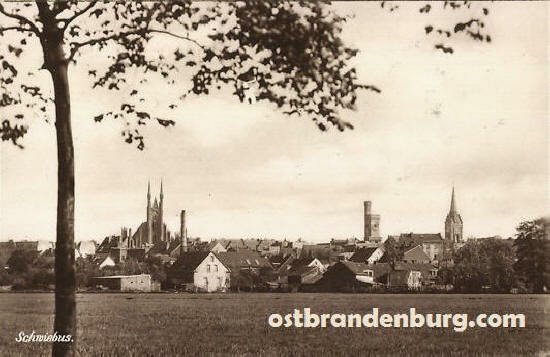 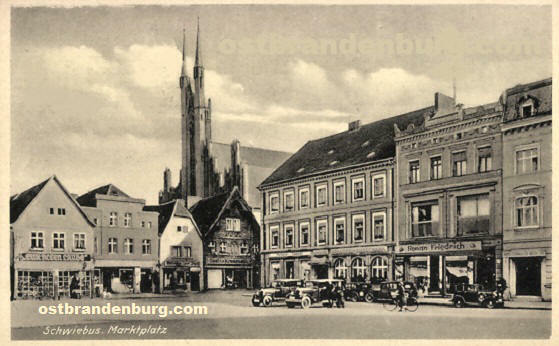 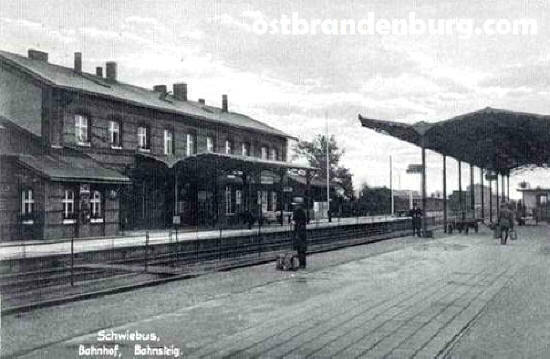 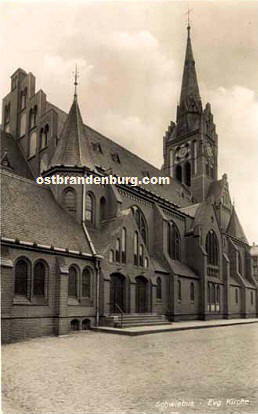 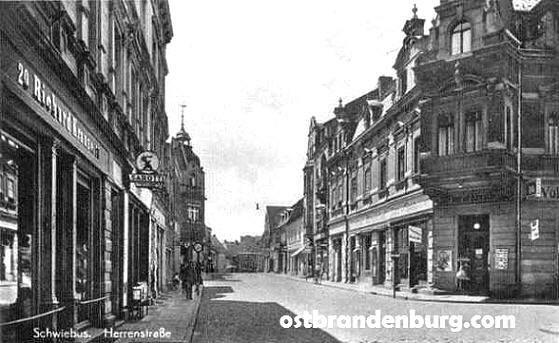 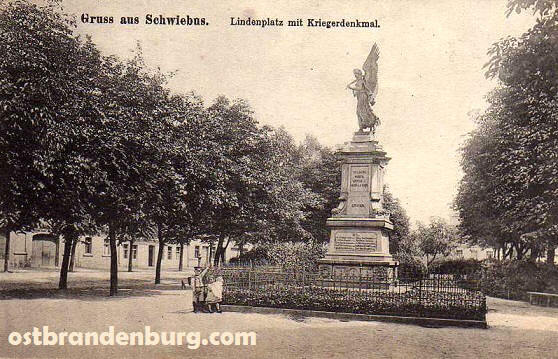 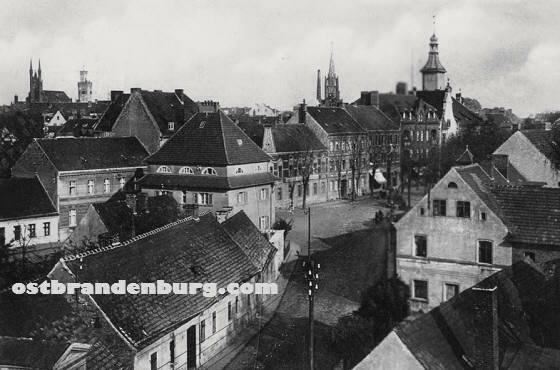 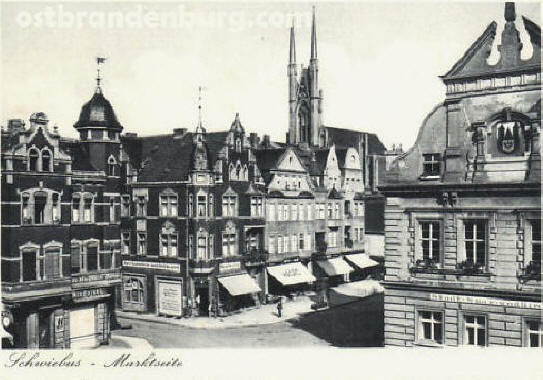 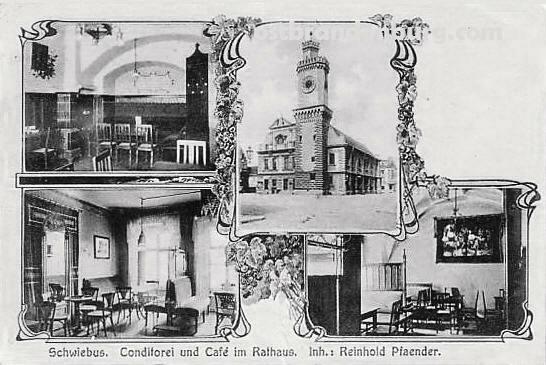 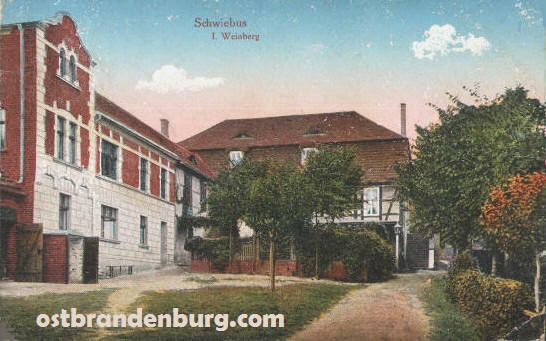 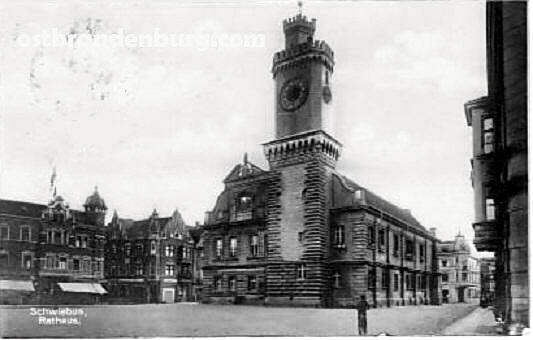 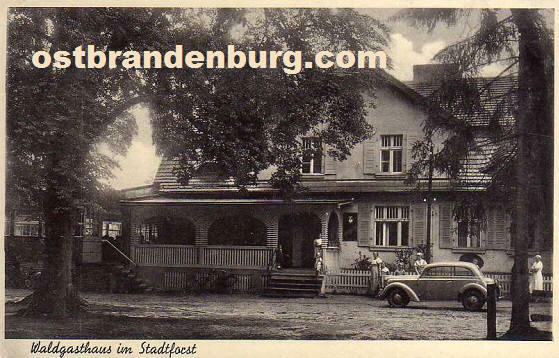 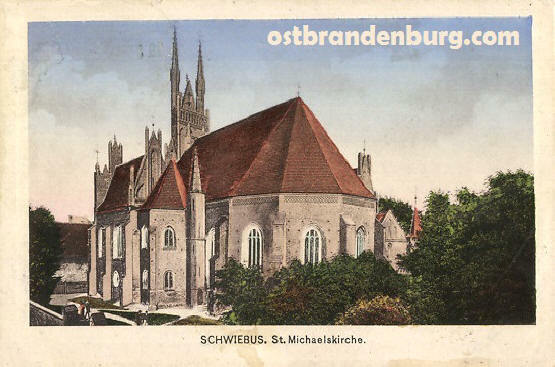 Digital scanned images of vintage picture postcards of Schwiebus in what was prior to 1945 the Prussian province of Ostbrandenburg / Neumark, Germany. 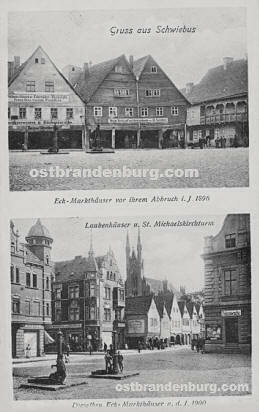 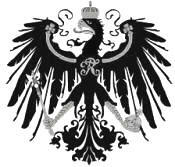 We have almost a hundred old images of Schwiebus / Swiebodzin in our archive and add more to this online collection as time permits. 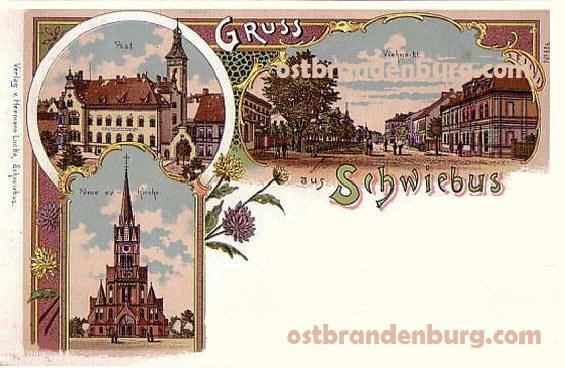 Come back soon to see more of old Schwiebus, Germany, now Świebodzin, Lubuskie, Poland.